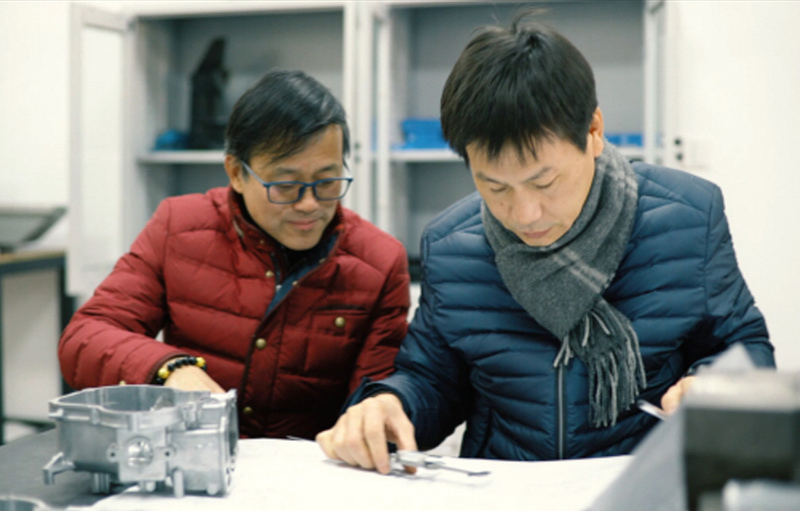 For 19 years full experience dates back to 1999, we have focused on improving our products and technology. Our ultimate goal is to build quality outboard motors. 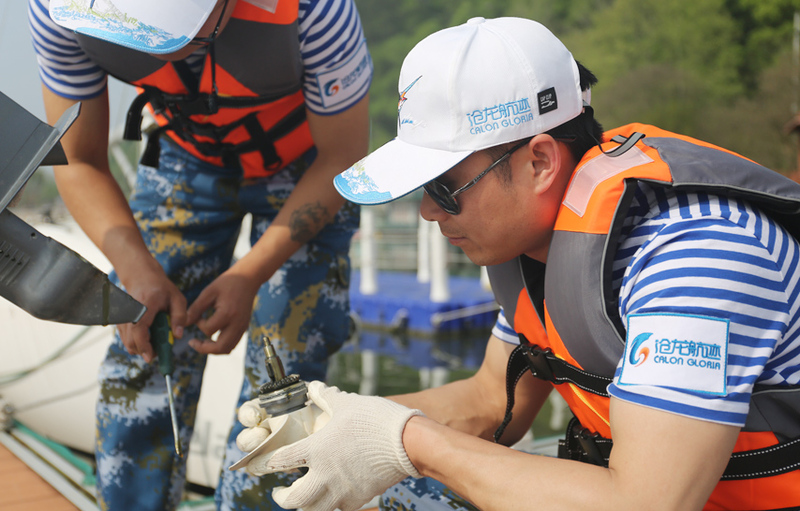 Our production managers, have accumulated 7 years experience in outboard production, which ensures our products with the highest quality and the most advanced technologies. With 6 years experience, our after-sales have solved various technical problems and offered constructive proposals for the technology improvements. Plus, they provide real testing data to ensure our products with outstanding quality. They offer timely and effective services to increase consumer satisfaction. 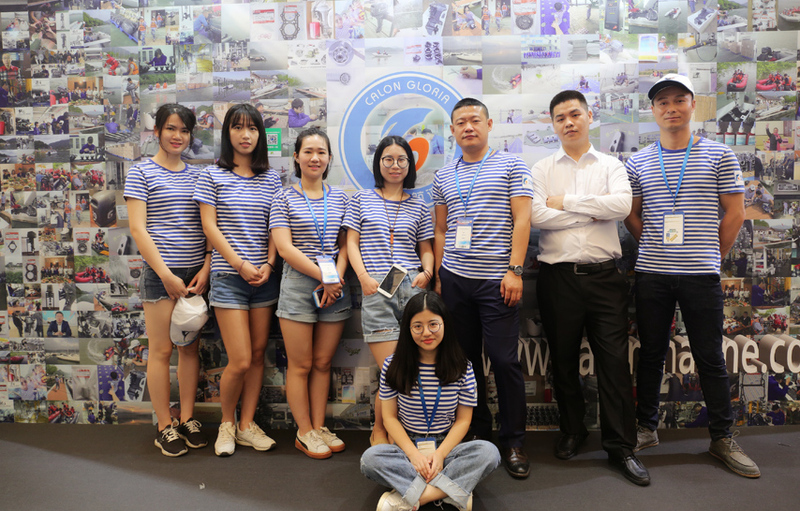 Our sales team, with 5 years experience, familiar with customer needs & market competitiveness well and pay close attention to technology improvements. 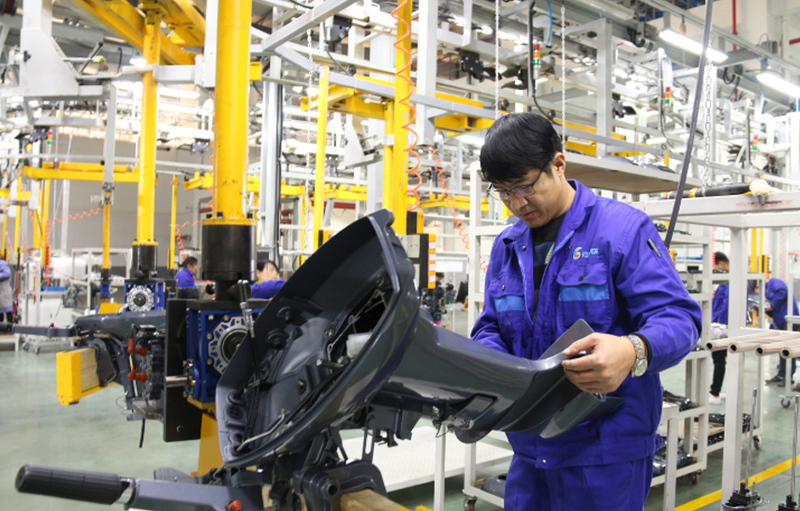 It is a basic requirement for a quality inspector to have strong understanding of raw materials and even to understand the structure, performance, and usage of every product being inspected. 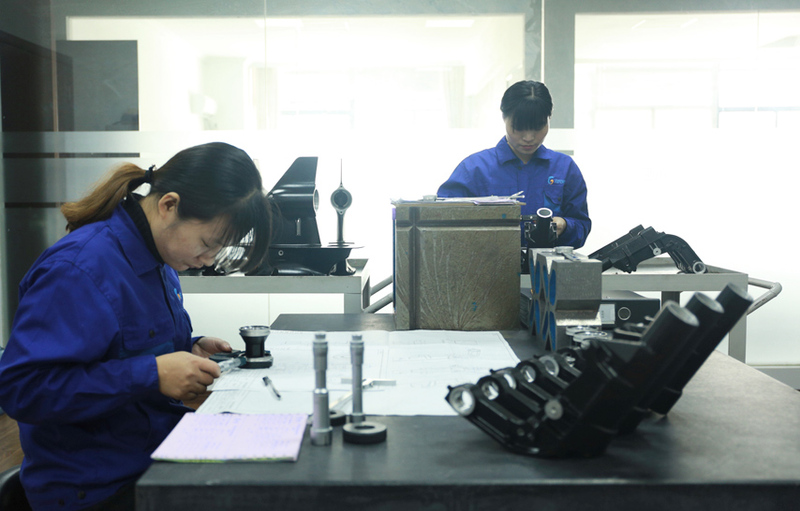 At work, we are responsible for performing tests on products at various stages of production to ensure that customer specifications are being met and company quality standards are followed.